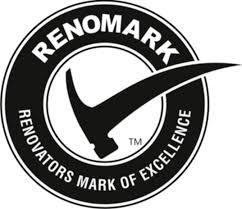 Renomark Certified – The RenoMark symbol identifies those professional renovators who have agreed to the local Associations’ Code of Ethics, as well as a renovation-specific Code of Conduct. RenoMark members must provide warranties, understand the value of customer service during and following projects, and have access to information on current trends, the latest materials, and new regulations in building codes and safety. National Association of Home Builders – All-Craft is a Certified Aging in Place Specialist. This certification allows All-Craft to specialize in revitalizing a home so that a homeowner can remain in their home while embracing life changes.